What does a post-Brexit world look like for UK businesses? The following is an article that appeared in Accountancy Age Magazine, written by our colleagues in Crowe UK. It’s been a dramatic week, with Theresa May’s deal being voted down in parliament, followed in quick succession by her tenuous survival of a no confidence vote by 325 votes to 306. In all of this uncertainty, it is far from surprising that UK businesses are struggling to figure out what they can do next. As MHA MacIntyre Hudson did on Wednesday 16 January, Crowe UK also urged businesses to “take contingency steps for a ‘no deal’ Brexit.” They have stated that businesses need to be reviewing the potential impacts Brexit will have on their organisations, thus aiding in the process of mapping out their contingency plan going forward in this tumultuous time. 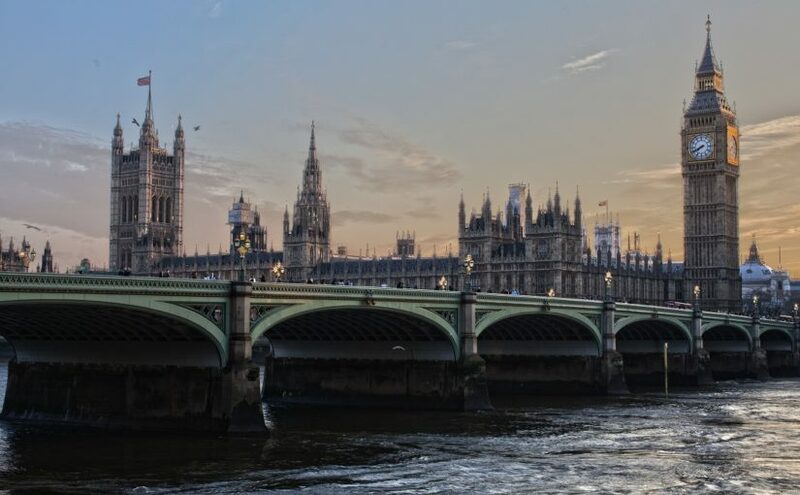 As well as these helpful guidelines for UK businesses, Crowe UK has conducted research that looks into how economic and political uncertainty has been influencing businesses. The study consisted of 130 UK-based businesses “ranging from FTSE 100 to SMEs” during their webinar – Brexit—where are we now? – Crowe UK has reported. Statistics that Crowe UK’s study revealed included the fact that 22% of these businesses were worried about Brexit causing regulatory changes or it impacting on the availability of staff from the UK’s departure from the EU. 21% of businesses revealed that they were worried about time delays at the border for the movement of goods. Finally, 16% said that they were concerned about the general system and process changes that would be introduced for a “post-Brexit world”. If you would like review your business operations, whether in Ireland or the UK, to ensure you are Brexit-ready contact a member of our corporate finance or tax team.